WE CAN GET YOU WHERE YOU NEED TO GO! 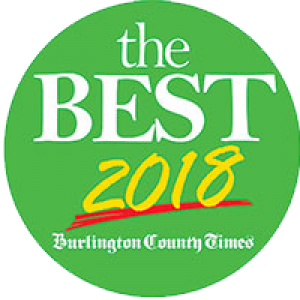 The BEST in Burlington County! WANT TO DRIVE A STICK SHIFT? We got it! 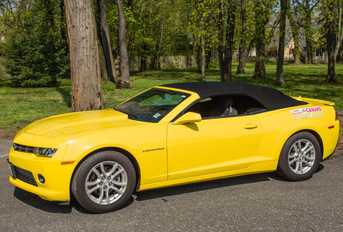 In just 1 hour & 45 minutes in our Chevy Camaro, you’ll learn to shift gears, use the clutch and feel confident with a stick shift. Whether it’s for your job, to use the family stick shift car or just because you’ve always wanted to…we’re here to help! Sign up for our stick shift course today! Remember the day when you got your drivers license? It was probably one of the most liberating days of your teenage life. Now, the time has come to pass along that feeling of freedom. We know you’ve got a lot on your plate right now, between maintaining your GPA, playing sports, or even holding down an after-school job. South Jersey Driving School. Call us today at (856) 235-7333! 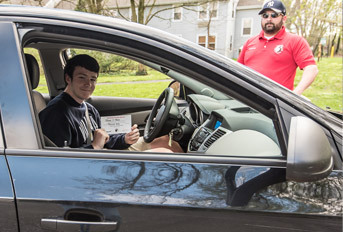 At South Jersey Driving School, we’re committed to helping our students learn to safely navigate the road. 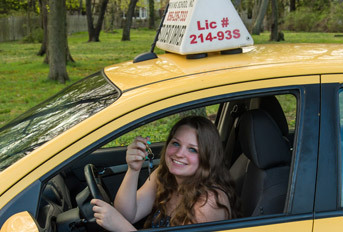 From driving lessons for first time drivers, to brush-up driving lessons for students at any level, South Jersey Driving School provides quality driver education for your whole family. We hope you find the information on our website helpful, and encourage you to reach out to our office directly, where our friendly staff will be happy to assist you. M – Th: 10:00 a.m. – 5:00 p.m. | Fri: 10:00 a.m. – 3:00 p.m. | Sat & Sun: Office closed for business, but lessons are available.